Beyond EDM wishes we were able to put together a tour similar to this one, because we have been pushing the underground sounds of techno and house music in the Southeast for over 20 years. just like the Cntrl:Beyond EDM tour creators Richie Hawtin and Loco Dice. The CNTRL:Beyond EDM tour will pair speaking engagements at a local college about electronic dance music during the day with an event at a local nightclub each night. You will find tickets to select tour dates after the jump. The tour, called CNTRL: BEYOND EDM – ELECTRONIC & TECHNO(LOGY) BASED MUSIC, will be a groundbreaking North American college tour combining educational daytime lectures on music technology presented by DUPSPOT in some of the leading universities and colleges, followed by an evening of electronic music with RICHIE HAWTIN, LOCO DICE, EAN GOLDEN from DJ TechTools and their touring guest DJ's. Set to launch October 29 in Buffalo, NY and taking in Berklee College of Music on October 31 and New York University’s Clive Davis Institute of Recorded Music (November 3), CNTRL will feature a selection of artists whom HAWTIN and DICE feel will give a good cross-section of the current and cutting-edge sounds of electronic music, including Carl Craig, Seth Troxler, Kevin Saunderson, Josh Wink, Victor Calderone, Paco Osuna, controller specialist DJ TechTools’ Ean Golden and others joining on specific days throughout the tour. CNTRL Beyond EDM at Echostage in Washington, DC Tickets for the Nov 1st event. 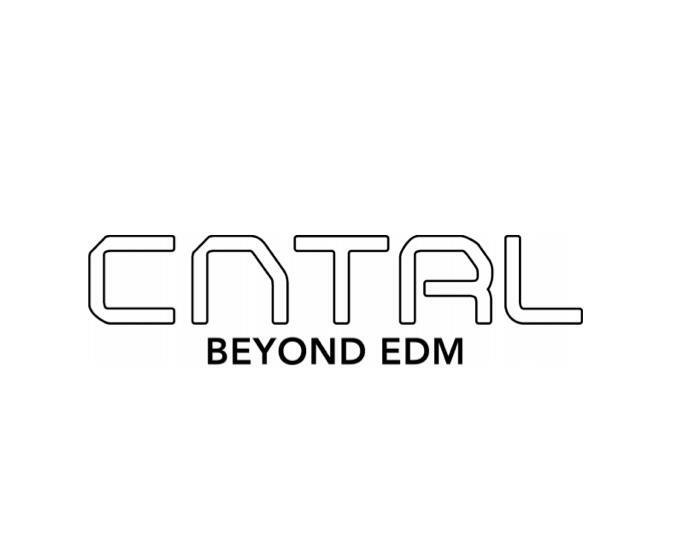 CNTRL Beyond EDM at SAT in Montreal, QB Tickets for the Nov 5th event. CNTRL Beyond EDM at The Hoxton in Toronto, ON for the Nov 8th event. For great Dj sets, check out the Beyond EDM Podcast which is also on Itunes. We have a new exclusive drum and bass podcast from Konkrete Jungle and rave legend DJ ODI, who has been a veteran of many Beyond EDM Events. As for me, I am testing the related word barcode generator these days. Do you have any ideas about it? Or any good suggestion? I am totally a green hand on barcode generating field. Any suggestion will be appreciated. Thanks in advance.